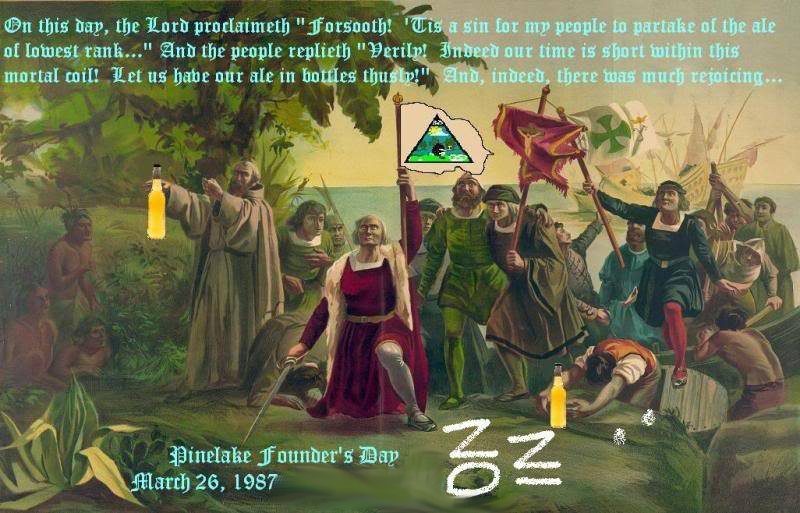 This Saturday marks the 29th anniversary of PineLake Hash House Harriers first trail. Bring your "back in the day" stories, dry shoes and shirt, bug spray, etc. and $8 for good beer and cheap snacks. Remember, "Life's too short to drink cheap beer."